One of the most popular names in the Indian hairstyling and beauty industry, they have been a symbol of passion and excellence. They have a widespread presence across India and abroad with a host of professional services. Also an acclaimed training academy, they are experts in the field and keep an updated portfolio of the latest trends and styles alongside the classics. 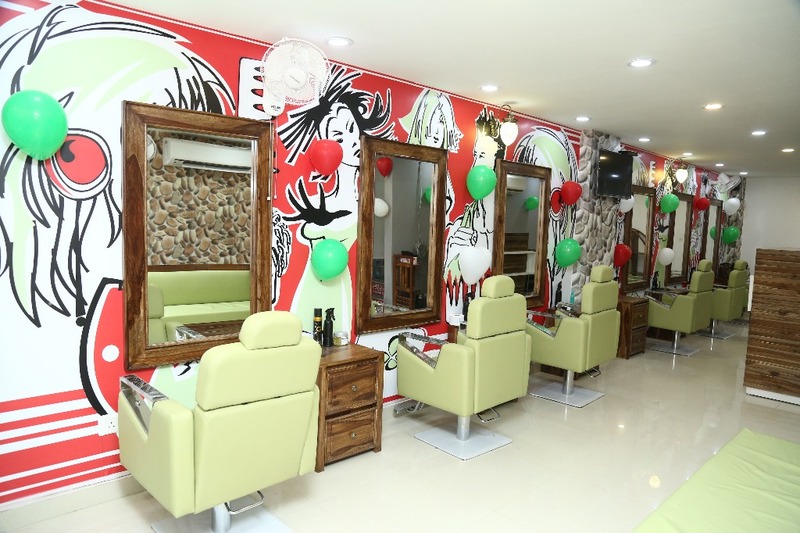 With a motive to revolutionize the hair industry in India, they are a name you can trust with your eyes closed.